Save 15% with this case of 12 packs. The sweeter one. 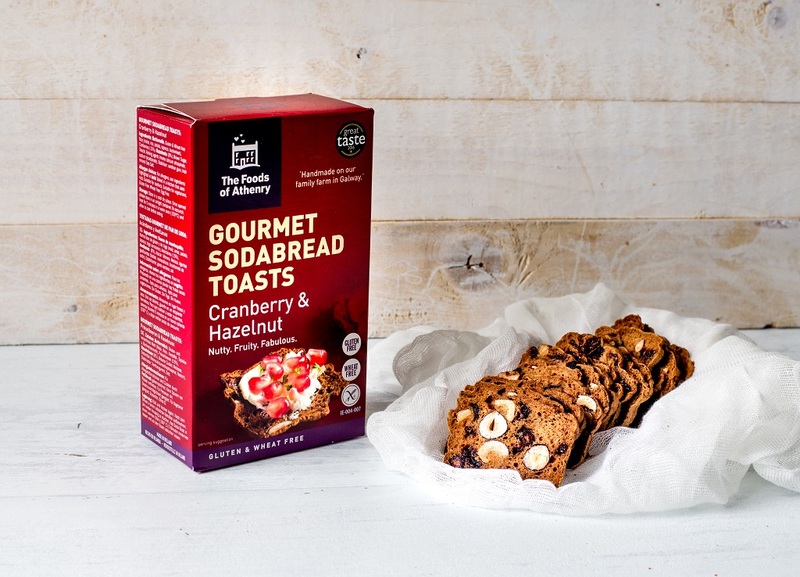 Twice baked, crunchy fruit and nut sodabread crackers. Nutty, fruity & fabulous. For dipping and snacking. Great with Goats Cheese.